Ocean Park Hong Kong is a marine mammal park, oceanarium, animal park and amusement theme park situated in the Southern District of Hong Kong, China. It is the largest theme park in Asia which is famous for its animals (i.e. the panda) and as well as those thrill rides. 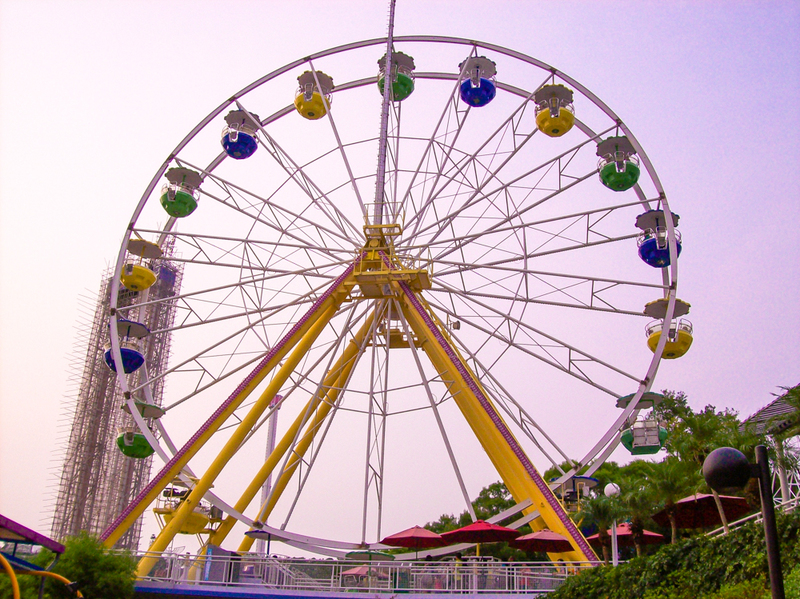 I've listed some of the things you can do on your visit to the Ocean Park Hong Kong below. So keep on scrolling. This cable car is located inside the Ocean theme park which connects the Waterfront and the Summit with an 8.3 minute journey. You'll be able to catch a glimpse of the South China Sea while you're at it. As with any other theme parks, there are timely shows/performances inside the Ocean Park Hong Kong too, don't miss them. Other than watching breath-taking performances, you'll also get to see dolphins and sea lions perform. The Ocean Park Hong Kong holds over 12,000 animals and highlights its educational and scientific research programmes, alongside the animal displays and entertainment. I've heard they offer animal programmes where you can 'Get closer to them' resident animals: from swimming with dolphins to learning to be a panda keeper. Hmmm.. That sounds pretty interesting. And oh, don't forget to them all! Ah, it's feels to good to be carefree! Sounds like a beautiful place to be. Thx for sharing your lovely pics. Would you like to follow each other on GFC? Please let me know on my blog so I can follow back. Thank you. Nice post. The animals look so cute.